On December 9th, Jobzella’s Second Career Fair will take place. Previously, we have mentioned several myths surrounding job fairs. One of these myths is that “it is a waste of time!”. Anyways, we will not discuss such in this blog. In the end, the aim of this blog is to introduce reasons as to why you should attend this Fair. Jobzella’s Second Career Fair includes 50 companies from 14 different industries like Majed Al-Futtaim, Raya, Uber, Wasla, and Etisal. These companies have put their time and effort as well as listed their job opening so as to meet and get to know your skills. They are eager to see what you could offer to win their vacancies. This year, Jobzella paid extra attention to choose a number of different training and courses companies. These companies will participate and provide various training programs and courses. This step comes after committing to provide development and training opportunities for the youth. Therefore, your attendance to the Job Fair gives you the freedom to choose and select your desired training offers among them all. No more waiting forever, get interviewed now! The Fair offers a number of rooms prepared for the job interviews. It will give the participating companies the opportunity to interview the applicants instantly. By that, we will spare you the trouble of looking for a job and save your time! Missing the Boat… No more! If you have a lot of questions to ask about regarding jobs and vacancies, yet your hesitance hinders you from asking them in the interview in fear they will decrease your opportunities; fear no more! In our Second Career Fair, you will have the opportunity to satisfy your curiosity and ask to your heart’s content. 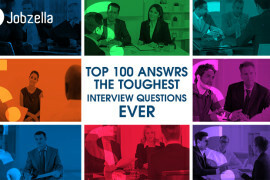 Your questions will be answered by companies’ representatives who are eager to interact with you and ease your worries. 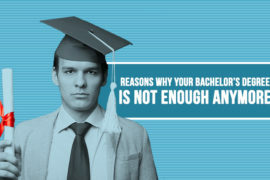 To be employed, or to be a course-taker, that is the question! This is what often goes through the minds of the most. In our Fair, the answer to this dilemma will be delivered and based on the answers, you will get the prescription to what skills to address or develop. You will also get to know the required skills in many vacancies, thus heading to the company or training center desired in the Fair to get to know their programs. Why waste time traveling to different locations, when you have the opportunity to apply for almost 50 vacancies in one day, at one place? You have a good chance to expand your professional network, exchanging business cards and get to know the more experienced as well as your competitors in the market. Your attendance to Jobzella’s Second Career Fair insures that! Knowing different industries in addition to your opportunities therein are guaranteed by attending the Fair. Add to your information that high employment rate and increased job opportunities within companies are good indicators of the company’s growth rate. 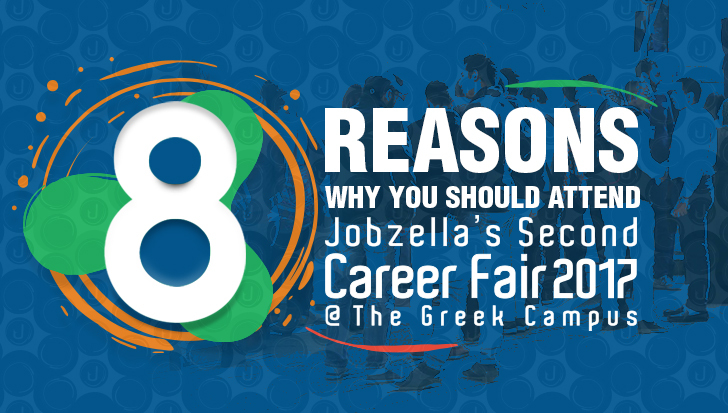 You still have the opportunity to register for Jobzella’s Second Career Fair. Apply using your account on Jobzella.